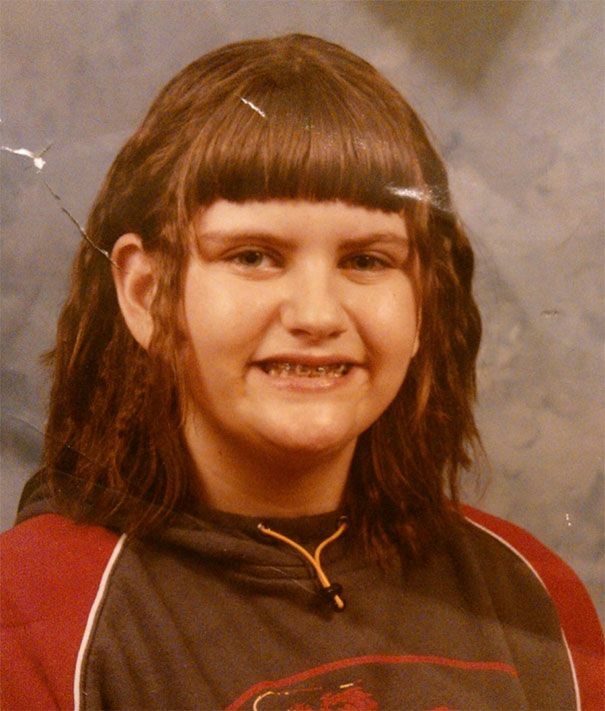 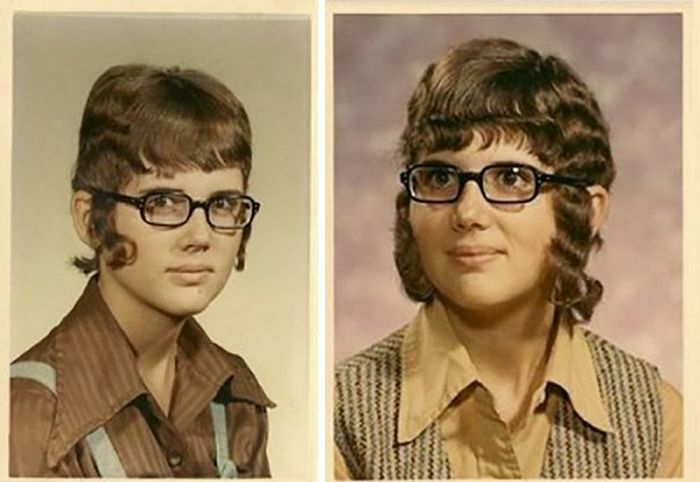 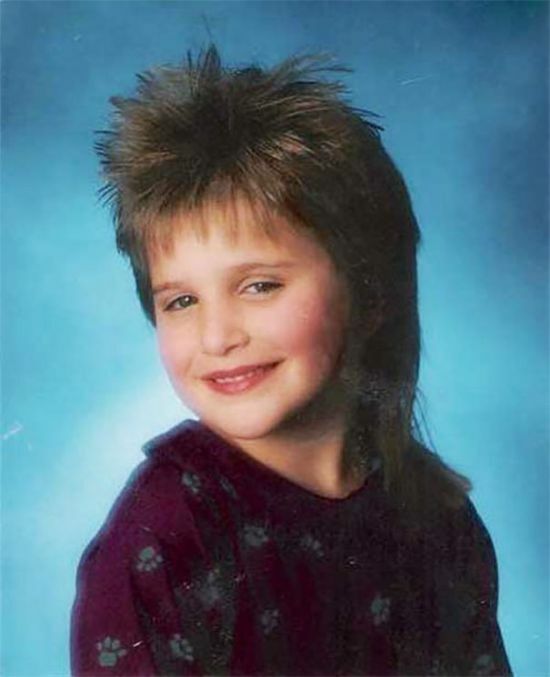 When you look back it's hard to believe that people actually thought these hairstyles were acceptable. 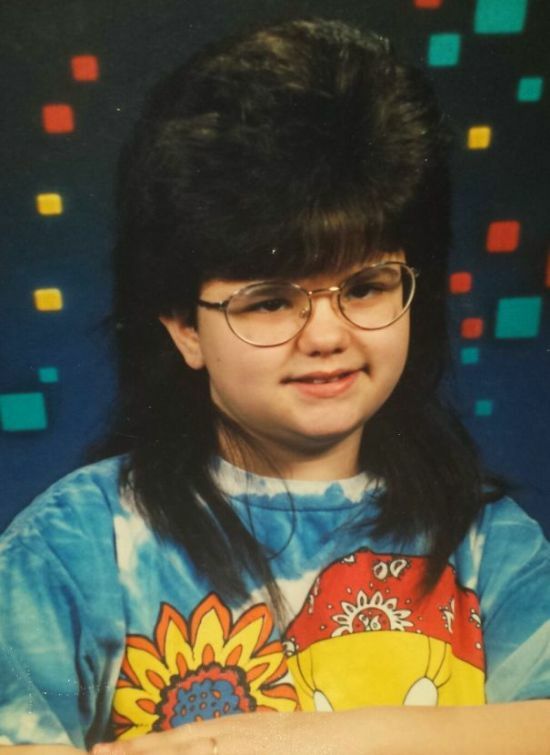 Some of these clearly weren't from the 80's or 90's, like #28, which might as well have the caption "Me wearing my sock-hop best!" 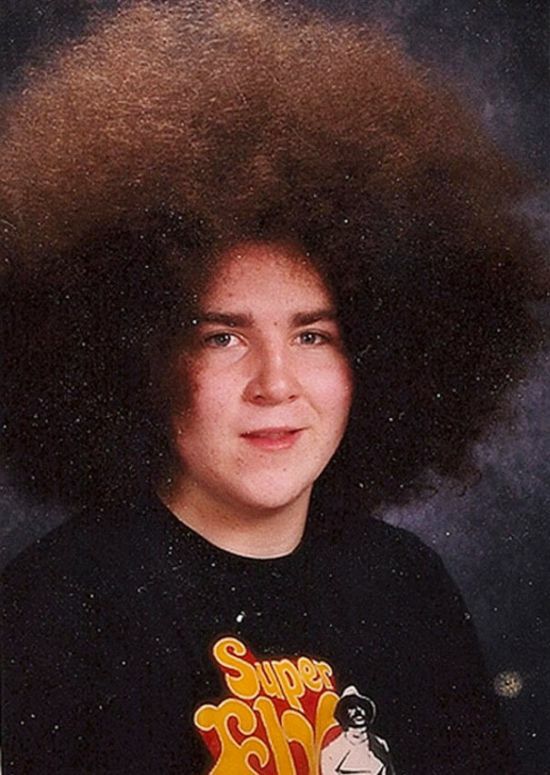 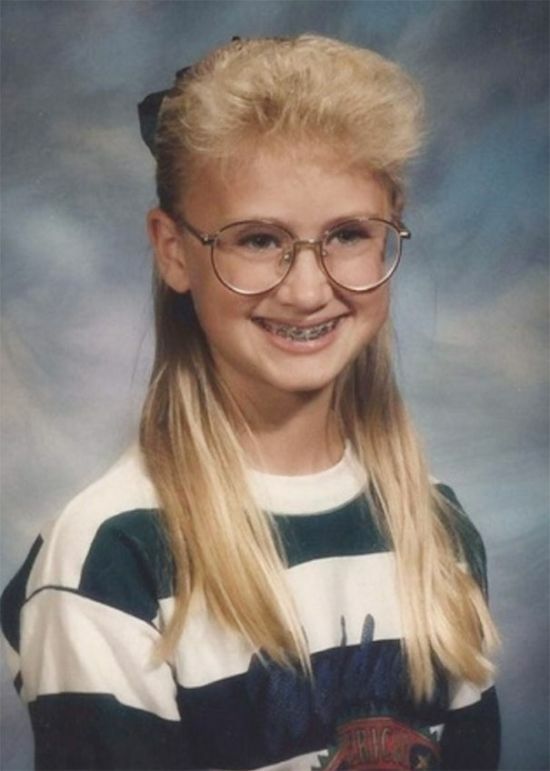 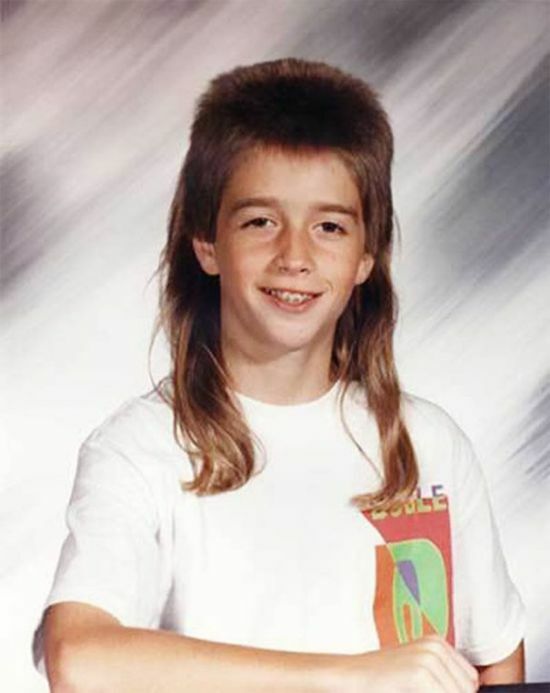 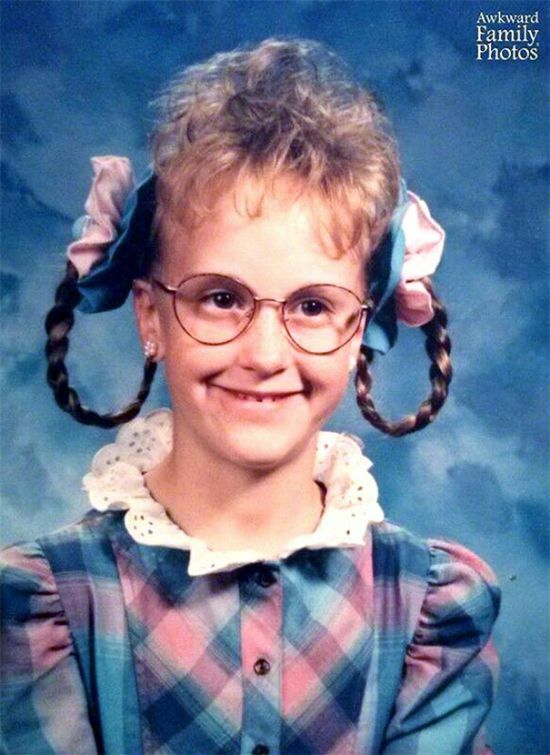 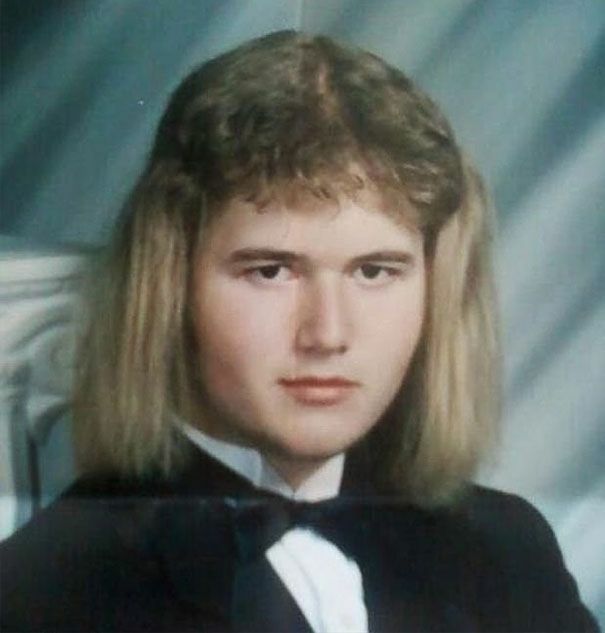 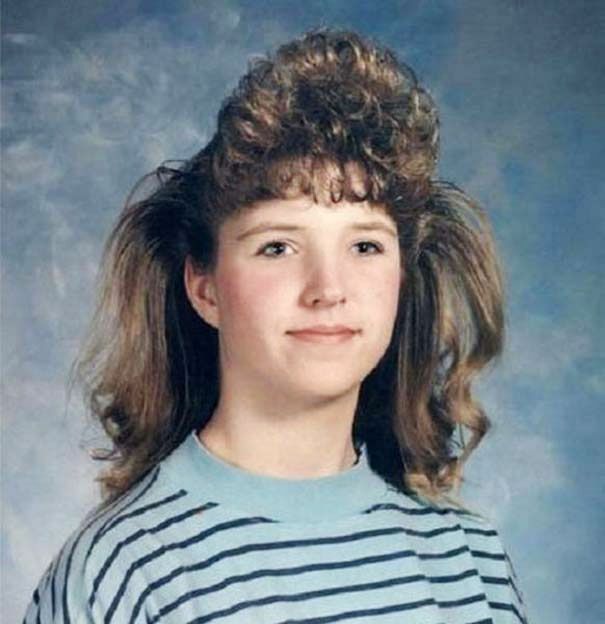 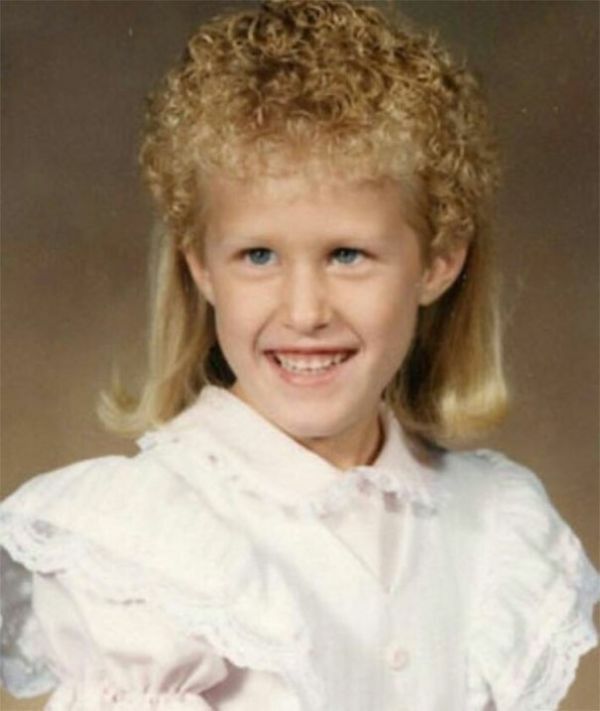 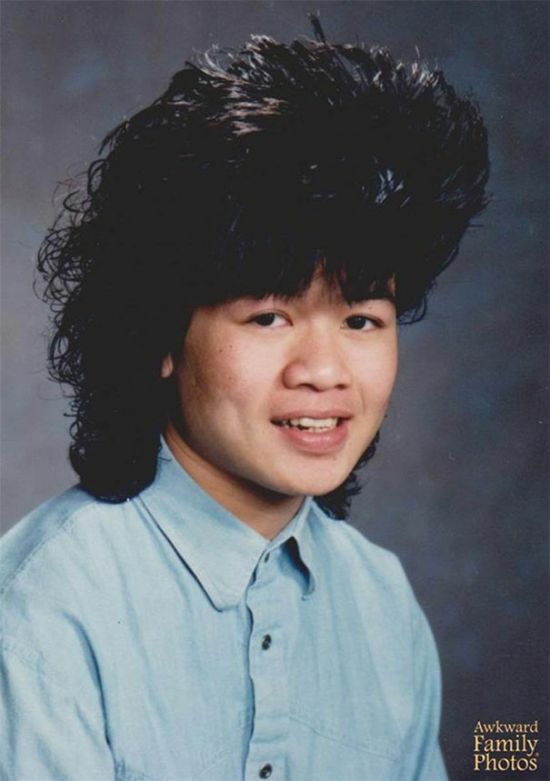 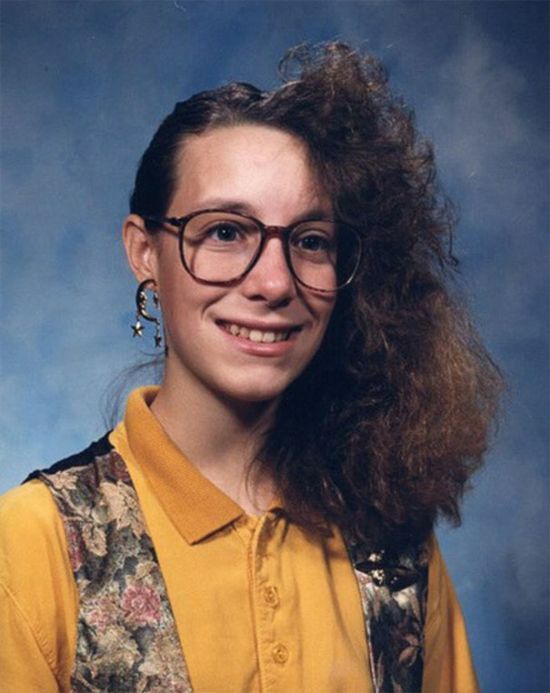 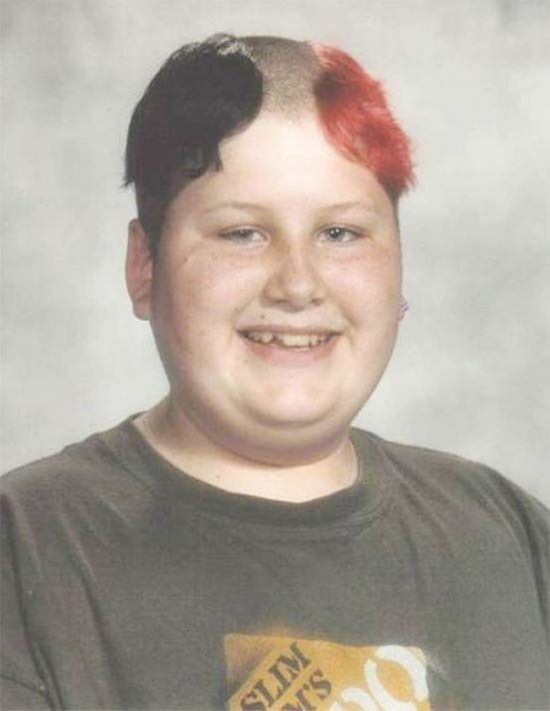 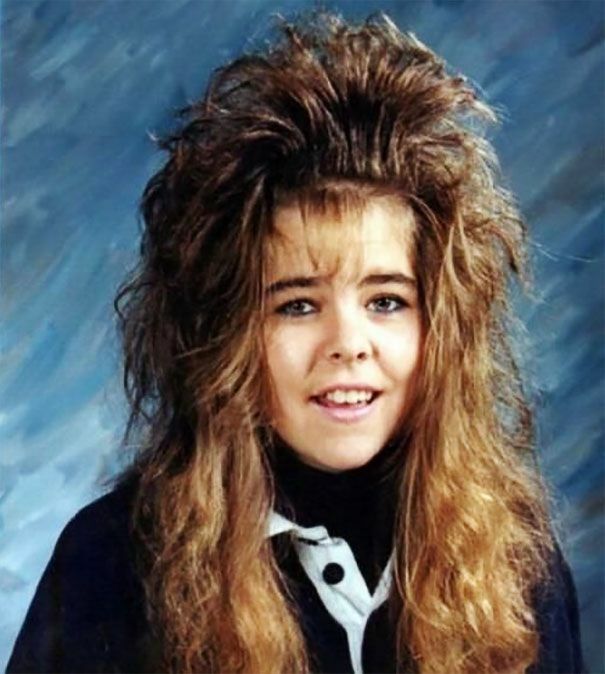 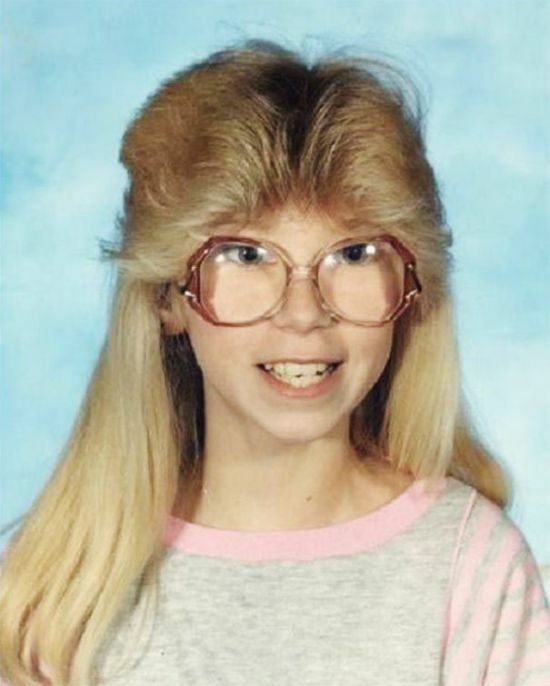 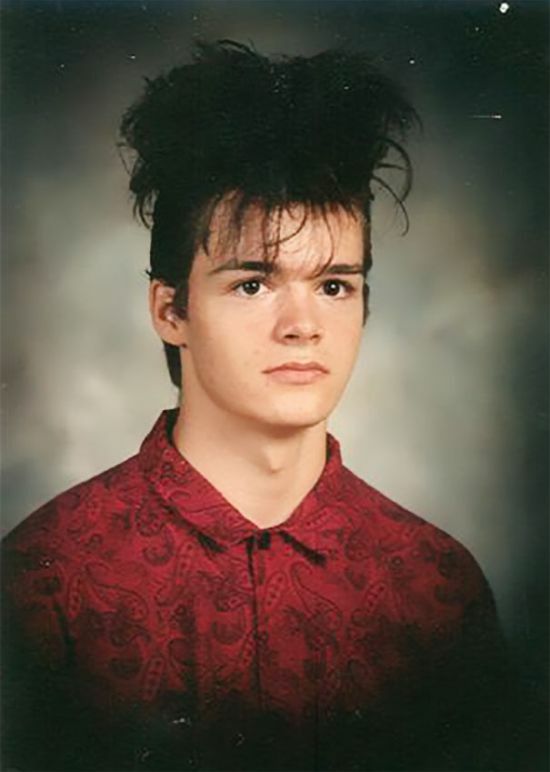 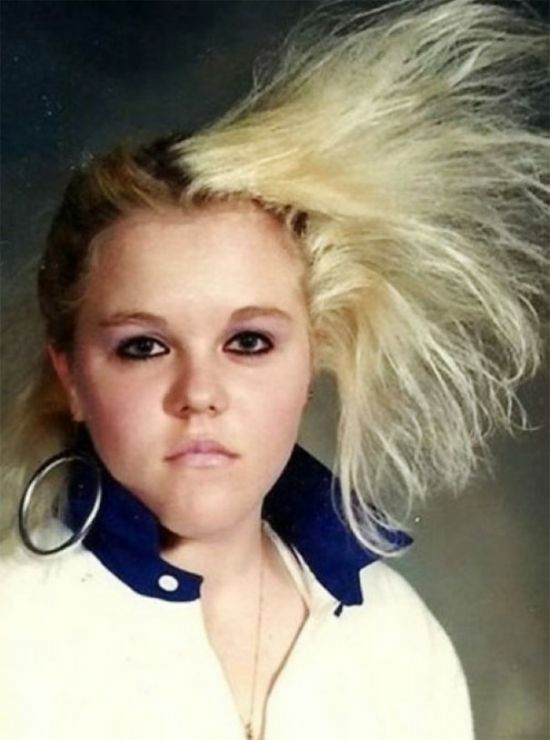 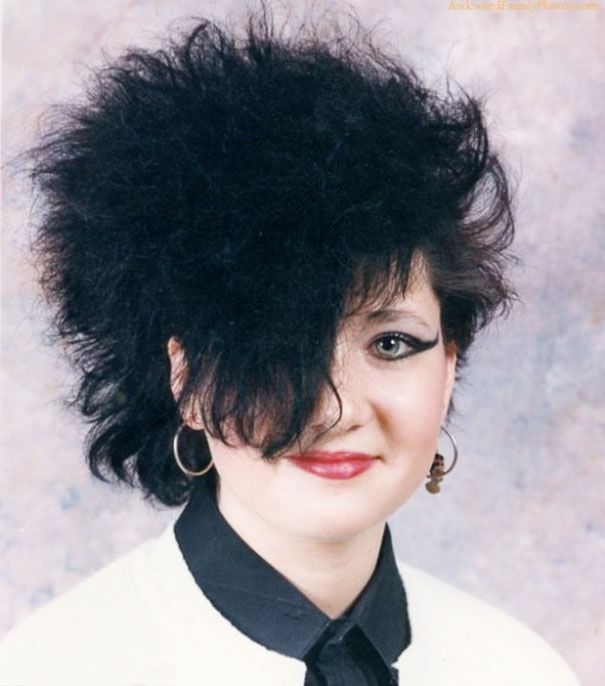 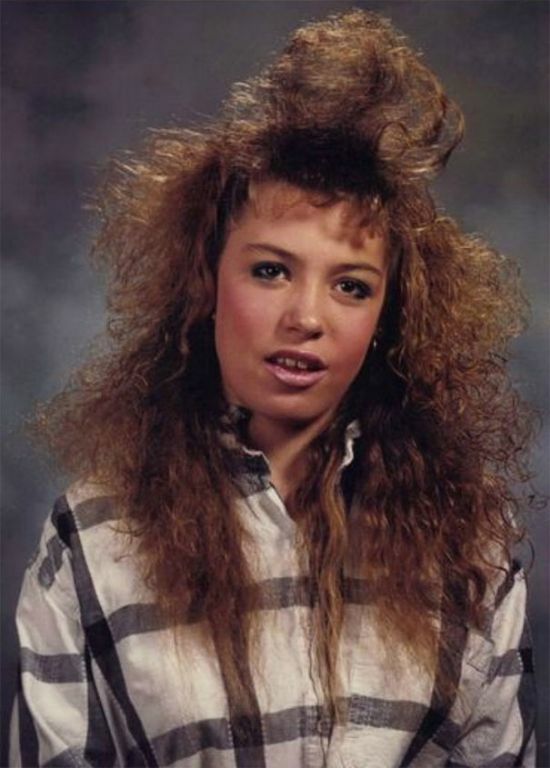 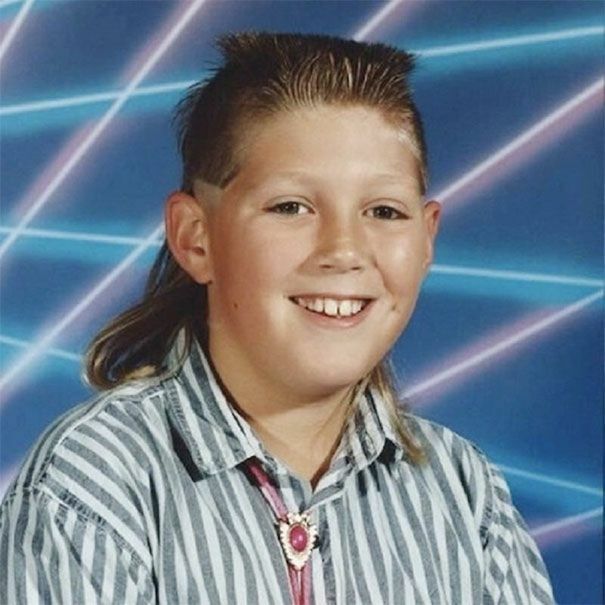 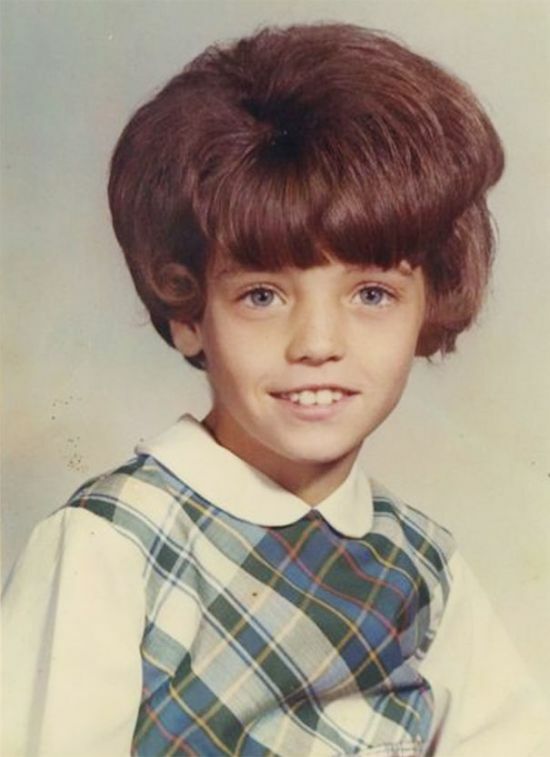 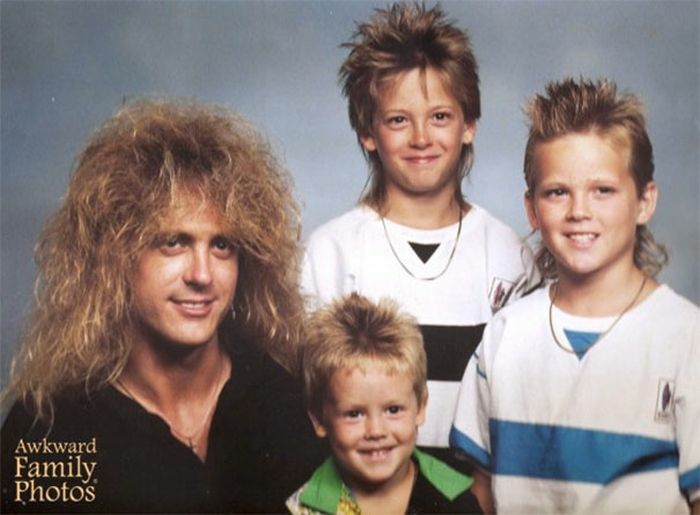 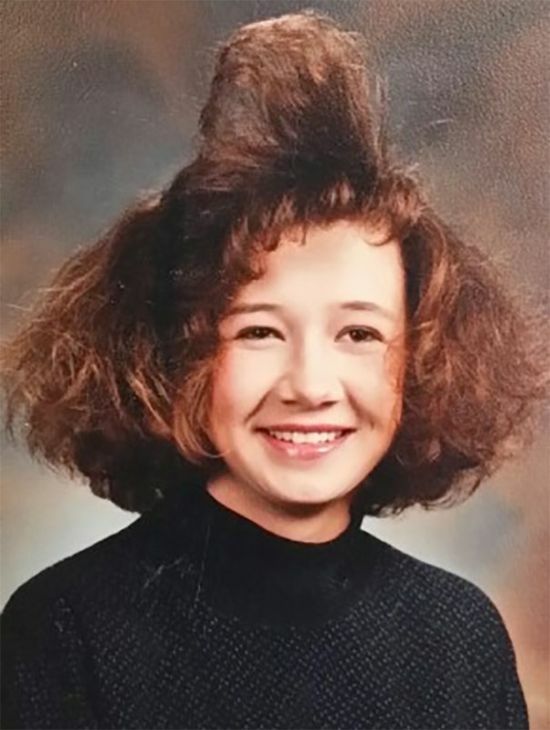 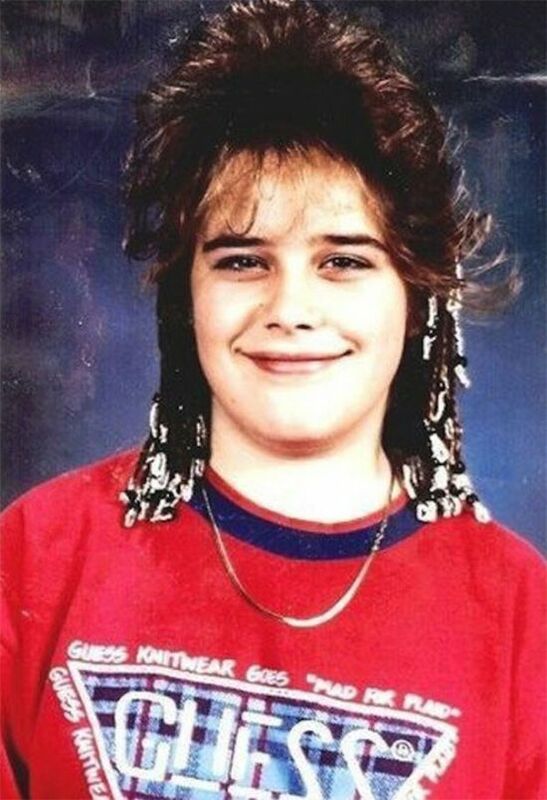 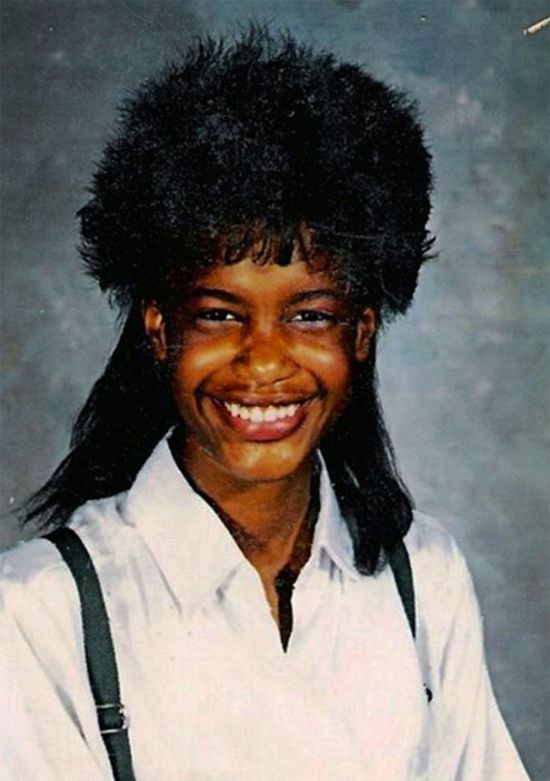 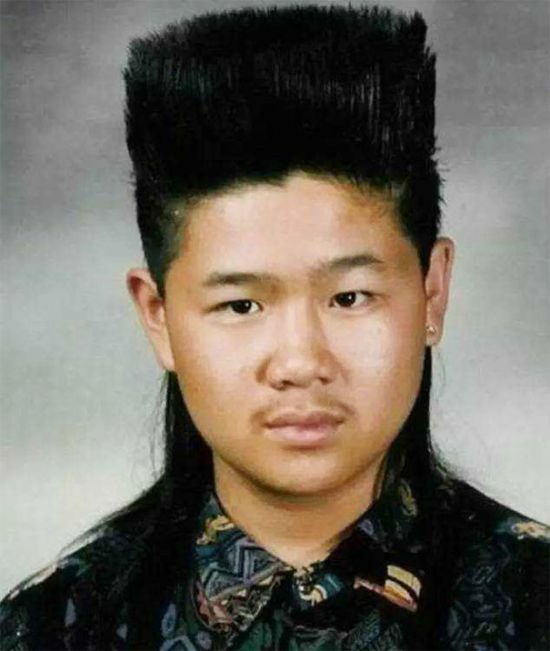 Embarrassing hairstyles....HA! 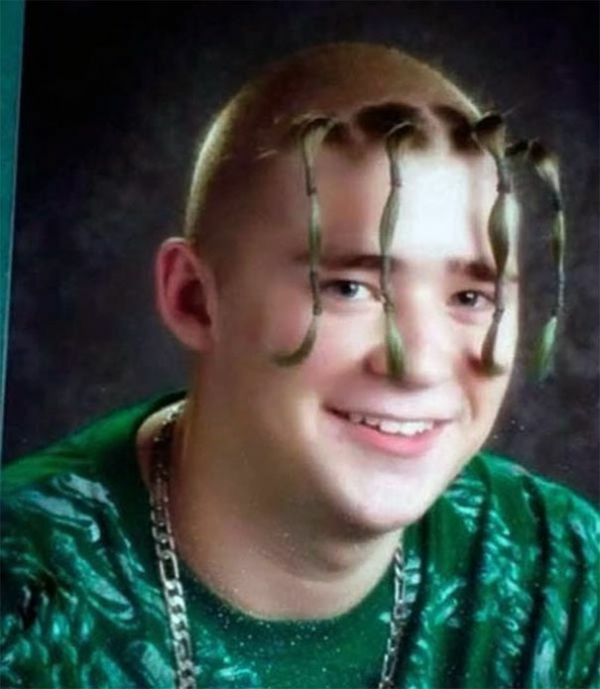 Wait a decade or so and todays hairstyles are gonna be hilarious when you look at them. 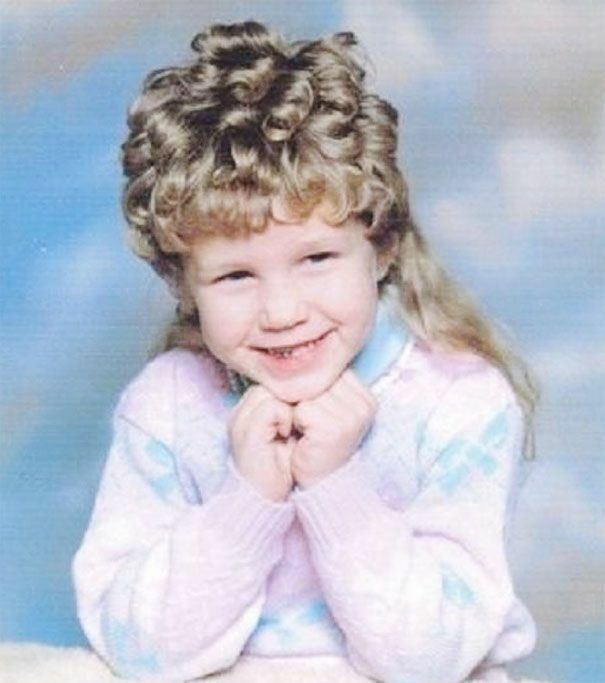 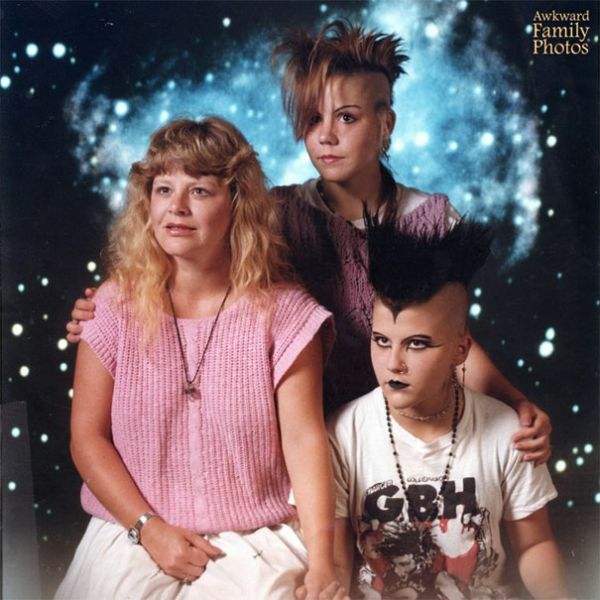 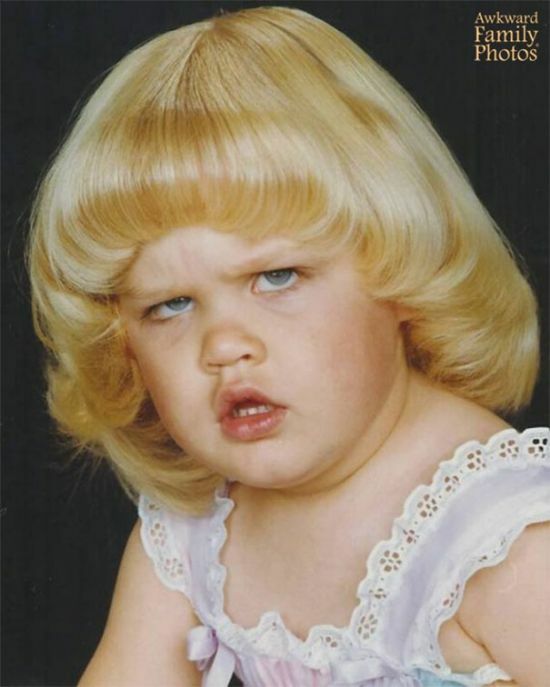 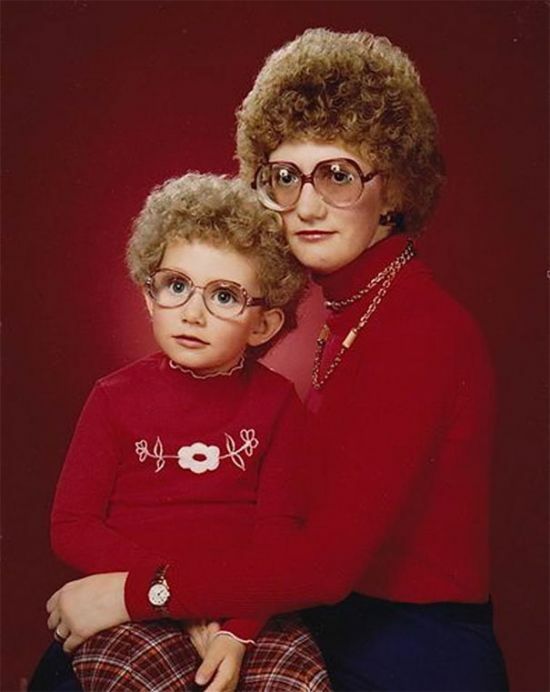 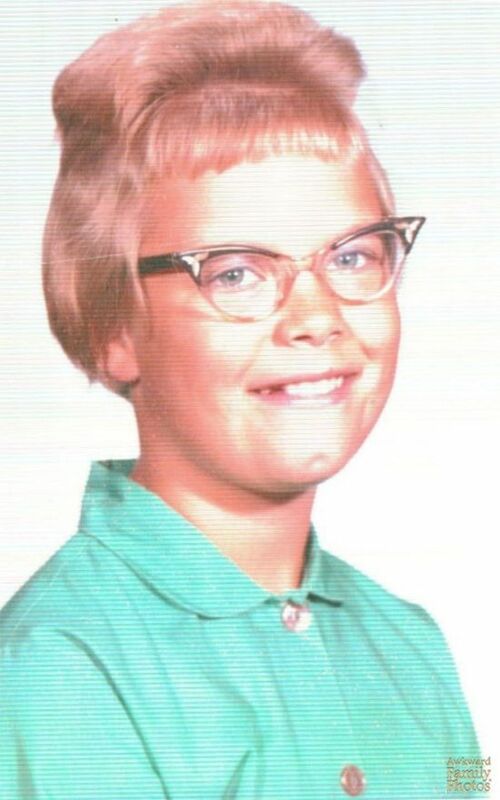 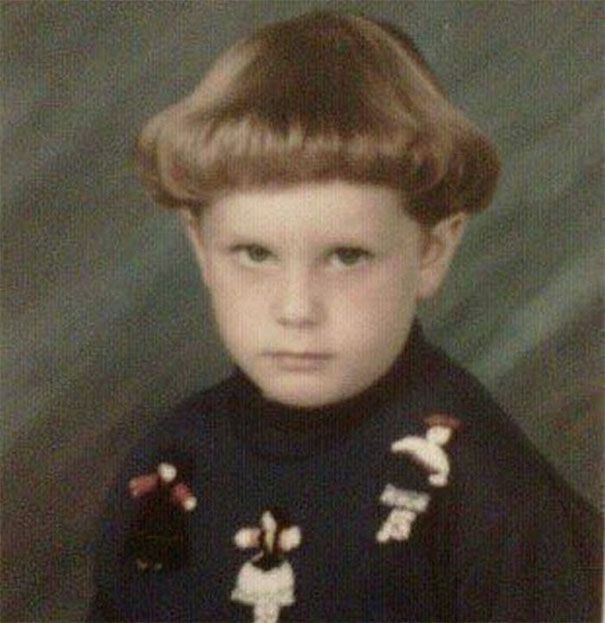 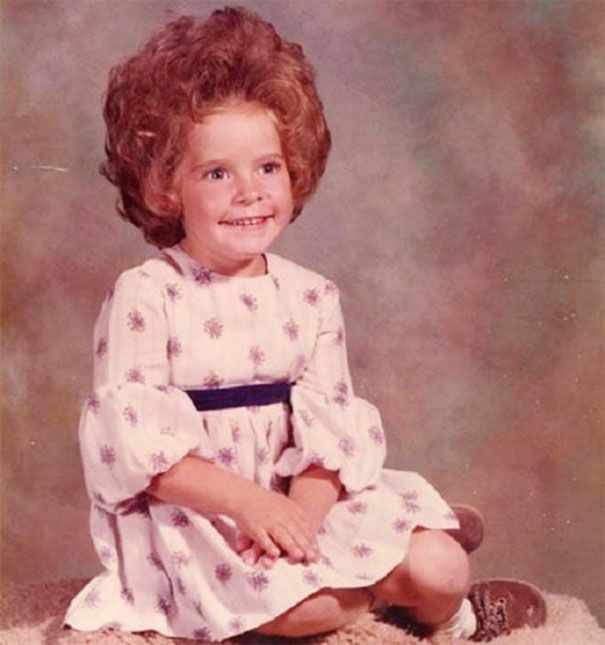 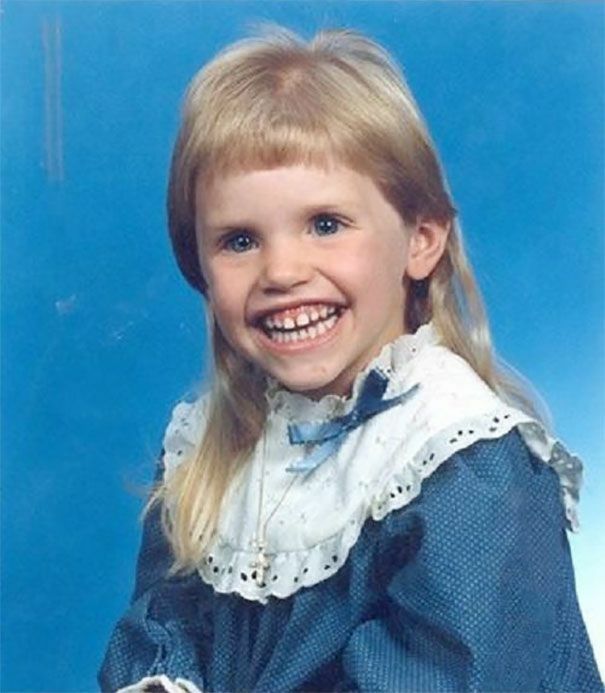 Yeah... My mom used to do some of those shameful hairstyles on me and my sister. 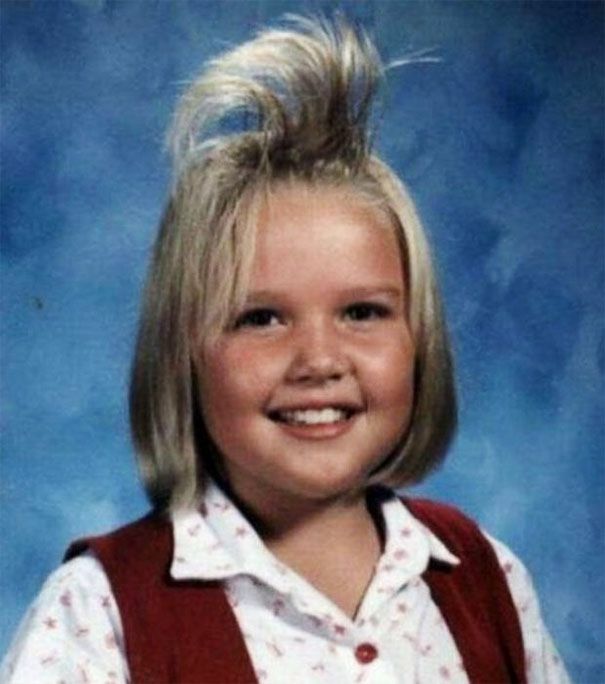 I still remember the hairspray smell. 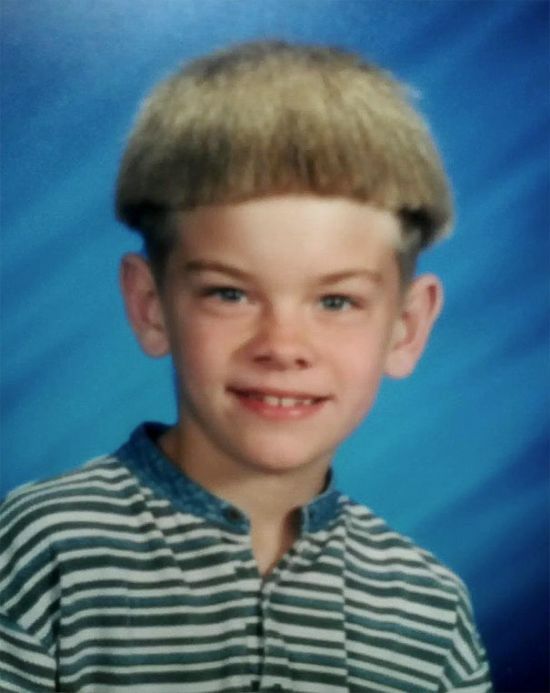 Yeah, #1 is a Hasidic Jaw, to unless you're trying to be intentionally anti-semitic you might want to consider taking that one down.